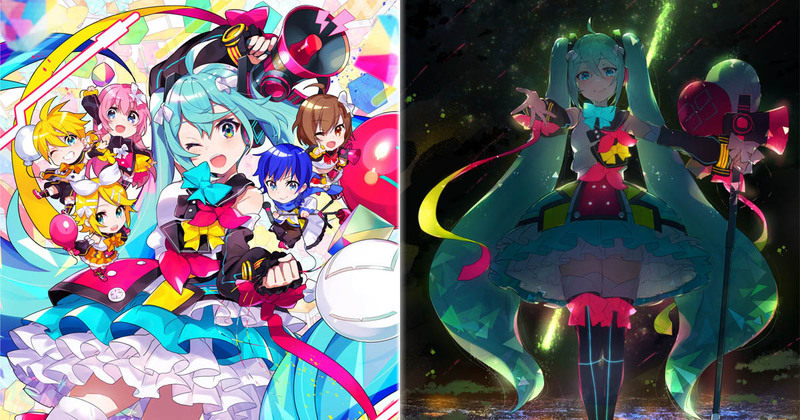 The first day of Hatsune Miku: Magical Mirai 2018 in Osaka has came to a close, and we’re more than excited to share with you the music setlist of the concert! Additionally, for fans who couldn’t make it to the event, the Blu-ray and DVD have been announced today! Preorders for the Blu-ray and DVD will open on August 31st, with the release date set on December 27th. 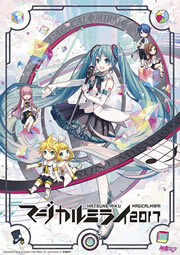 Also released is the new visual for the Blu-ray and DVD jacket by the artist Mika Pikazo! More information will be available soon. Below is a music setlist of the concert.